Today is International Women’s Day, a global day celebrating the social, economic, cultural and political achievements of women. Today also marks a call to action for accelerating gender parity. 4GIRLS advances equality by empowering middle school girls with confidence. As I press further, many open up that their childhood dreams became narrower and shallower – instead of wanting to become doctors or engineers, they settled for less. Many shared how they avoided challenges, gave up easily and couldn’t seem to bounce back from “typical” mistakes for that age. And, when I dig even deeper, we all remembered that, by high school, the boys’ confidence buoyed while ours still sagged. We all had a story of that one girl who just didn’t live up our expectations – and, looking back, we realize she lacked confidence. Low confidence must be turned around before girls find themselves trapped in gangs, pregnant or without a high school diploma. Self-esteem is the result of experiences that help people feel capable, effective and accepted. Unfortunately, these experiences are usually absent from the lives of girls in middle school. 4GIRLS empowers girls to feel good about themselves, because we know it sets them up for success — in everything from school to friendships. Positive feelings like self-acceptance or self-confidence help young women try new challenges, cope with mistakes, and try again. Youth in our communities are facing a crisis of self-esteem. While 4GIRLS actively empowers young women, we need your help to expand our efforts. We’d love it if you would make a financial gift to 4GIRLS to improve self-esteem among local middle school young women. Gifts of all sizes make a difference. For $125, you pay for a 4GIRLS weekend workshop experience for a young woman. That’s one girl’s life changed, entirely because of you. Your generosity provides confidence – an essential ingredient for turning thoughts into action, wishes into reality. I hope you’ll consider celebrating International Women’s Day by making a gift to 4GIRLS today! Thank you in advance for empowering the next generation of confident young women. October and November were busy months for the 4GIRLS Organization with several events, including two marquee events – the Anaheim, CA Annual Workshop and the Long Beach, CA Annual Gala. On October 13th and 14th, the 4GIRLS Anaheim chapter held its annual workshop and it was the largest one yet with 80 middle school girls in attendance! The theme was “Courageous” and the keynote speaker, Sky Gaven, exemplified the theme well. Sky is a Latin-American entrepreneur and award-winning filmmaker who has been making courageous and bold moves throughout her relatively short career. In addition to filmmaking, Sky has experienced success in the music industry, launched a one-of-a-kind creative agency and helped to kick start some successful YouTube stars. Her passion and energy resonated with the girls and her drive and entrepreneurial spirit were great to witness. In addition to the keynote, the girls had the opportunity to experience and learn from a variety of “courageous” subject matter experts including Tara Van Deusen, 6th degree black belt and the president of the Power of One Martial Arts and The Power of One World Leadership (http://www.po1kids.org/index.html). 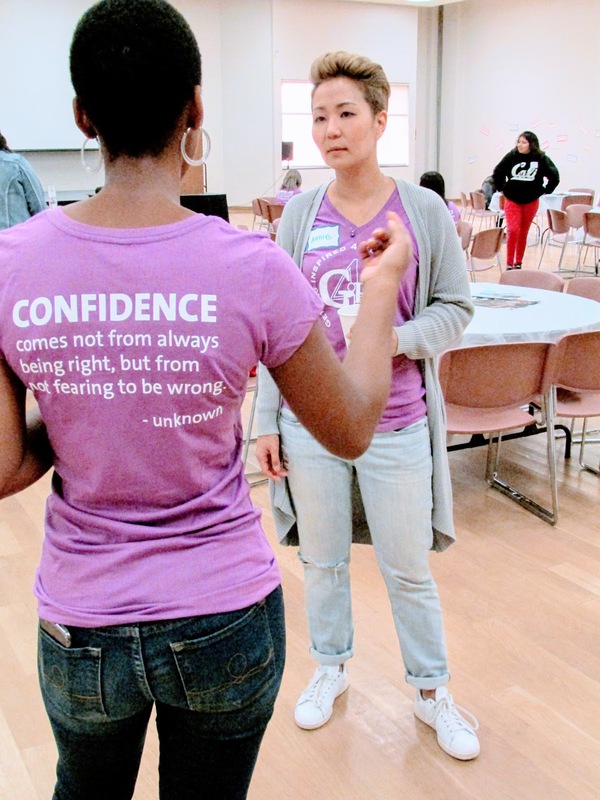 Exposing girls to strong powerful role models that can inspire and empower them – like Sky and Tara – is one of the key tenets of the 4GIRLS Organization, our annual workshops and our ongoing quarterly Empowerment Events. 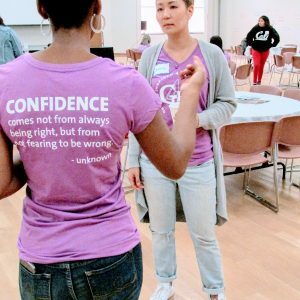 And, speaking of Empowerment Events, the 4GIRLS Long Beach Chapter held one in October which was facilitated by Kellie Walters, PhD, and co-founder of Smart Fit Girls – a program that teaches adolescent girls how to love their bodies by embracing their own strength (http://smartfitgirls.org). Kellie taught the girls the basics of nutrition, anatomy and resistance training. And then they participated in a workout with weights and a fun “Twister” nutrition game. It was an informative and fun afternoon and the girls were able to take home elastic exercise bands so that they could immediately put their learnings into practice! The Orange County chapter, led by Angie Gomez and Kerith Dilley conducted a Science, Technology, Engineering and Math (STEM) Empowerment Event in November. The girls enjoyed an afternoon of hands-on STEM based activities. The activities included the opportunity to build volcanos and learn about why and how they erupt and also to construct towers out of spaghetti and marshmallows – as tall as they could make them – while ensuring they remained structurally sound. The exercises encouraged the girls to use critical thinking skills and to work collaboratively to accomplish their tasks. And, finally, also working collaboratively (and tirelessly! ), the 4GIRLS Gala Committee planned and delivered the best 4GIRLS Annual Gala to date. The Gala is the primary vehicle for raising the funds that are needed to support all of the programs and activities that are offered to the girls at no cost. 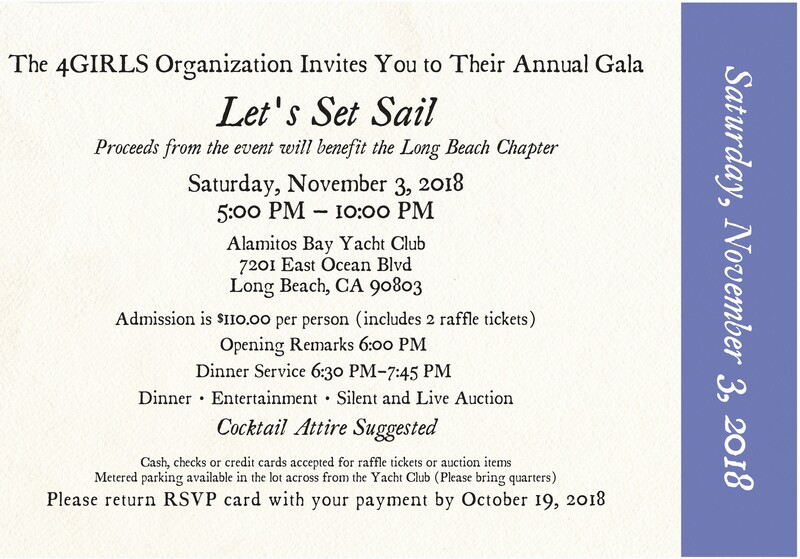 On November 3rd, the Long Beach Yacht Club was the site of a nautical night to be remembered – an amazing evening of food, entertainment and fun! The most memorable moment of the evening was the authentic and heartfelt speech delivered by former 4GIRLS workshop participant and now a 10th grade Junior Mentor, Aneth. Her moving speech garnered a standing ovation and clearly illustrated the positive impact that 4GIRLS is having in the communities it serves. Aneth shared, “…being a teenager is difficult, we are always worrying about our presentation around others, following in a pack was safer… 4GIRLS helped me to identify and strengthen my character… manage my own insecurities and that changed my life in school and everywhere around me. Being a participant then becoming a junior mentor was inspiring for me. There is a powerful surge of satisfaction when you help impact someone. Joining 4GIRLS has taught me tons. I have learned that helping people gives me a force of willpower to push my shy and timid ways to the side. My goals have changed, not only to be a doctor but to follow in my adult mentor’s steps, volunteer, help, serve in any way I can to any girl I can reach”. Bravo, Aneth! As 2018 comes to a close, we look back with pride at all of the things that we were able to accomplish and all of the young women and girls that we were able to inspire and empower. And, we have already begun to look ahead to 2019 and have started our planning for the coming year. The next big event on the agenda is the Long Beach Annual workshop, which is taking place on March 23rd and 24th. We had to secure a new venue for the upcoming event because we have outgrown our old space – a great problem to have! We eagerly await the new group of girls that will be attending the 2019 workshop and look forward to seeing their 4GIRLS evolution. 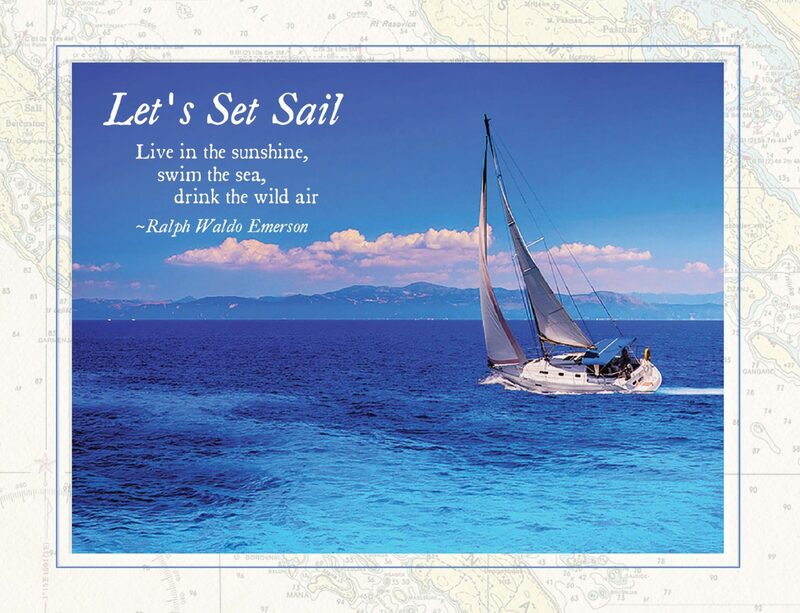 Let’s Set Sail on Saturday, November 3! Our annual gala in Long Beach takes place at the Alamitos Bay Yacht Club. By attending our gala, you are supporting our mission and empowering middle school girls! The mission of 4GIRLS is to inspire and empower middle school girls to identify themselves as authentic, confident, and resilient, preparing them for real-life success. Drawing tickets are available at the door. Cost is $5/each or $20/5 tickets. Through our annual workshops and ongoing empowerment events, 4GIRLS teaches middle school girls valuable new skills that encourage and motivate them to make good choices for real-life social, emotional, and academic success. All 4GIRLS programs are offered at no cost to the girls. The workshop and empowerment events provide a safe place for them to learn, take risks, grow, find and use their voices to advocate for themselves in carving out a bright future filled with endless possibilities. 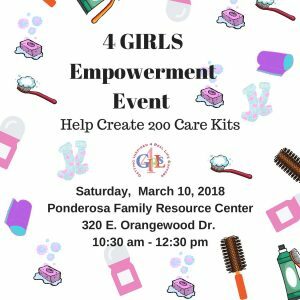 Middle school young women – are you looking to be inspired? Do you want to make new friends? Do you want to participate in hands-on activities that will empower you to make changes in your life or your community? Girls who will be in middle school in October of 2018 are welcome to apply to our OC Workshop by downloading an application by clicking here. All participants must complete applications and be accepted in the program to attend the workshop. Click here to see the 4GIRLS Flyer for 2018 Workshop in Anaheim. Girls do not need to live in Anaheim or even Orange County to attend, but they must commit to attending both days. 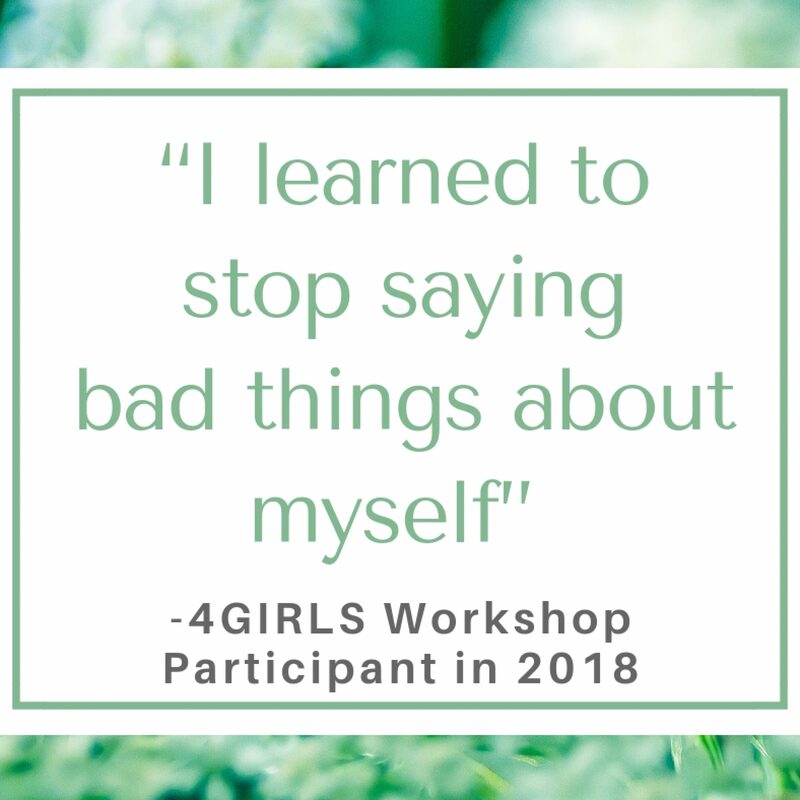 The annual workshop – offered at no cost to the girls – provides a safe place for middle school girls to accept and appreciate themselves for who they are and encourages them to discover their potential. Girls who attend the workshop are eligible to attend quarterly events throughout the next year. High school and adult volunteers are welcome to apply by downloading an application by clicking here. It was another successful 4GIRLS event this weekend, as our OC chapter celebrated its 2nd annual Garden Tea Party. Over 140 guests attended and enjoyed whistling tea kettles containing exotic teas and delectable sandwiches and cookies. 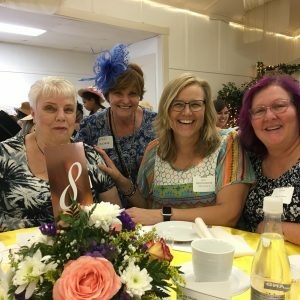 Together, this tea party raised over $10,000. Our OC Chapter Chair, Angie Gomez, leads an amazing committee of volunteers and shared what 4GIRLS means to the OC community. Angie was out in front with her leadership by engaging 6 young women to volunteer the entire event. I also want to give a shout out to the 15 adult volunteers who made the event a huge success. Thanks to Kerith Dilley, the glue that kept everyone together. And, the entire OC Chapter Committee deserves a big Thank You: Maddie des Jardins, Maria Fierro, Nubia Macias, Traci Malone, Lisa Monteiro, Maria Mora, Natali Rudometkin, Hadela Sanchez, Karlie Sanchez and Leticia Sanchez. Our deepest appreciation for the three Junior Mentors who shared how 4GIRLS has changed their own lives: Maria Brito, Carolina Castillo and Karlie Sanchez. Thank you all for attending and volunteering your talents and your time. I am looking forward to the next OC fundraiser! 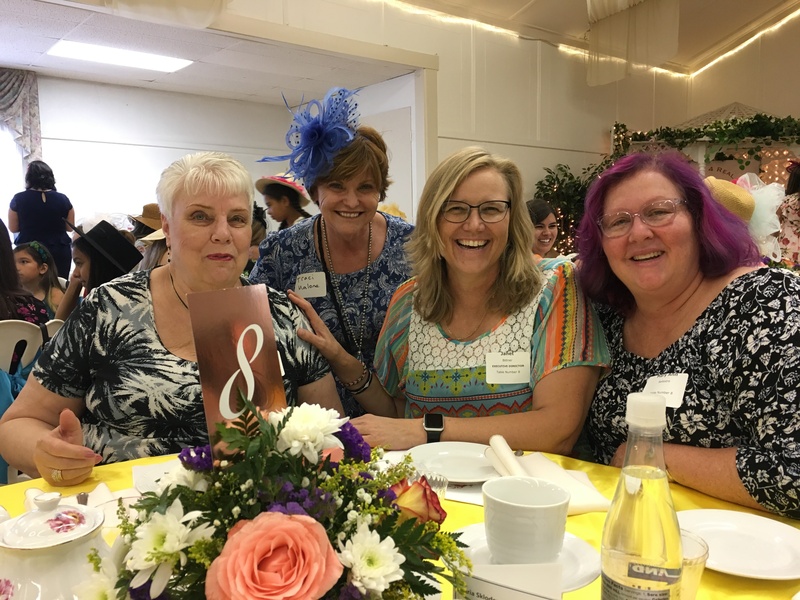 Garden Tea Party 2018 Sponsors – Thank You! 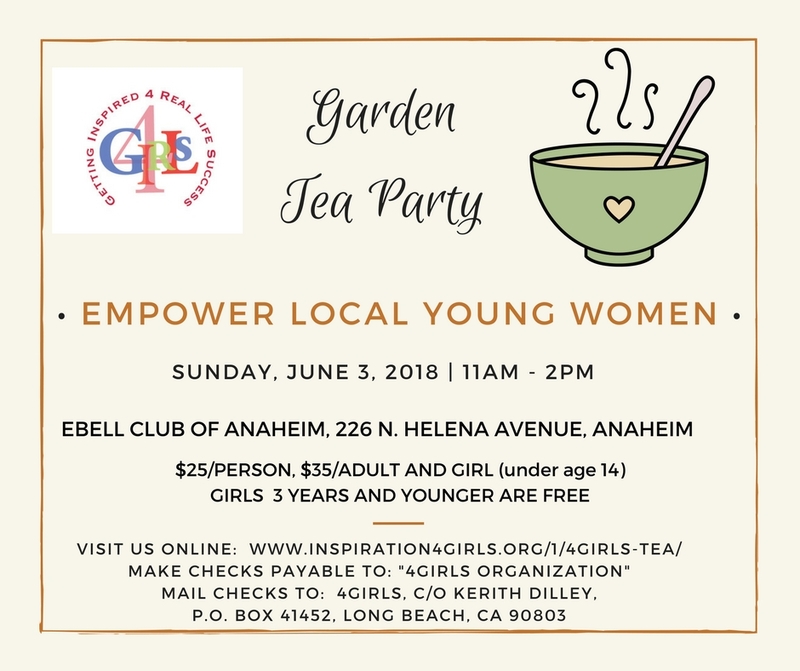 4GIRLS is thrilled to thank our many Garden Tea Party sponsors this year, whose generosity is making our 2018 Workshop possible! We’ve sold out of our tea! Today is International Women’s Day and this year’s theme is #PressforProgress! 4GIRLS can earn matching gifts today from GlobalGiving’s 2018 Girl Fund! Please click here to make a gift so you can empower well over 200 middle school young women in our community this year! For the next 15 days, 4GIRLS is a member of Global Giving’s 2018 Girl Fund Campaign. 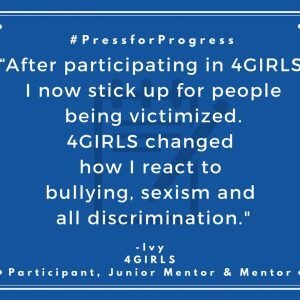 We hope you will join us in pressing for progress on gender equality – you can volunteer for one of our workshops or you can make a gift to 4GIRLS by clicking this link. 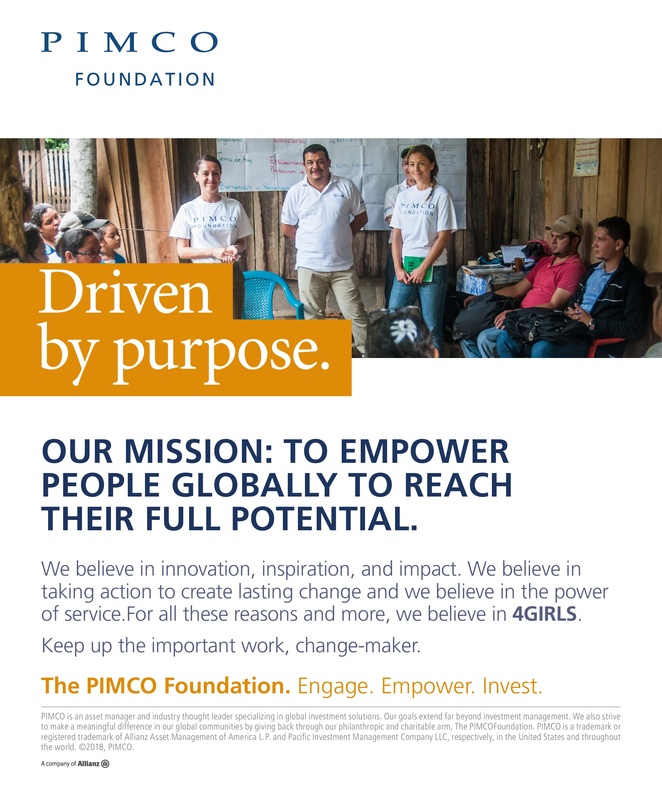 The Girl Fund Campaign is specifically for community-led organizations committed to providing opportunities for girls – and, we’ve been doing exactly that for 8 years. 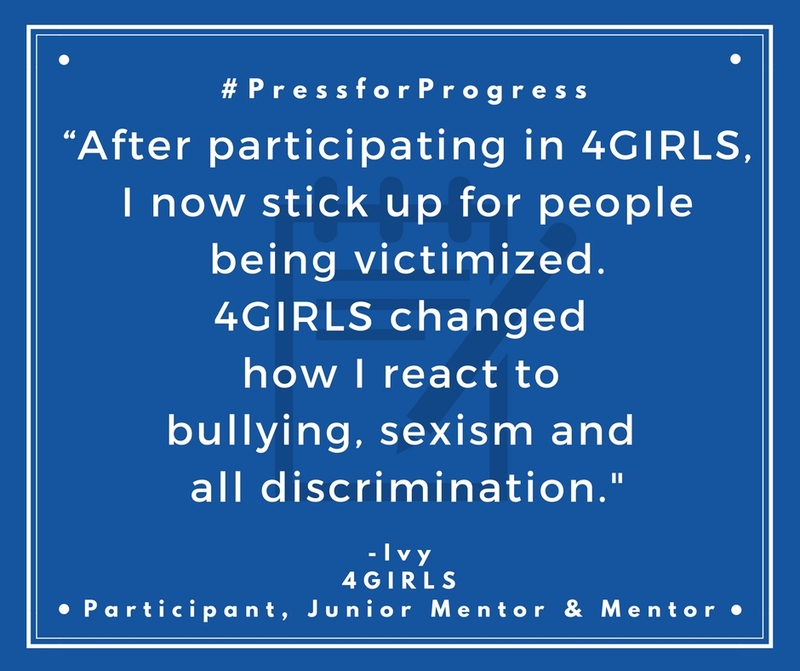 4GIRLS has been pressing for progress since 2010, when we began empowering and inspiring middle school girls to use their voices to speak up for themselves and for others, raise their hands when they see opportunities and point out unfair treatment. ​And, while I know there are many girls we still have to reach with our mission, I’m hopeful because I know we’ve changed the lives of over 500 young women so far. So, over the next 15 days, think how you can #PressforProgress and improve life for the young women in your own life and in your community. Please consider making a gift to 4GIRLS today or on March 8. Or, contact us to find out how you can volunteer and empower middle school girls to view themselves as inherently powerful, valuable and beautiful. 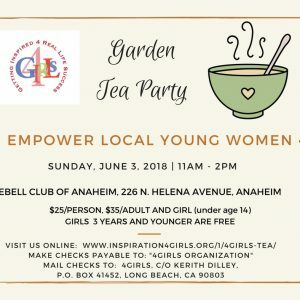 Garden Tea Party in Anaheim on June 3! As of Monday, May 21, at 9:20am, we are SOLD OUT!!!! Unfortunately, we are unable to accommodate any guests with sponsorships that are purchased after this time; any sponsorships purchased after then will be considered 100% contributions (sponsorship options have been updated to reflect this below). We have added a contribution only button to the top option. You and your favorite female can join us at our Garden Tea Party – and support 4GIRLS! Fun arts and crafts from 11-noon. Tea and lunch is served at noon. Tickets are $25/each or $35/adult-child pair. Sponsorships are available, ranging from $100-$1,000. 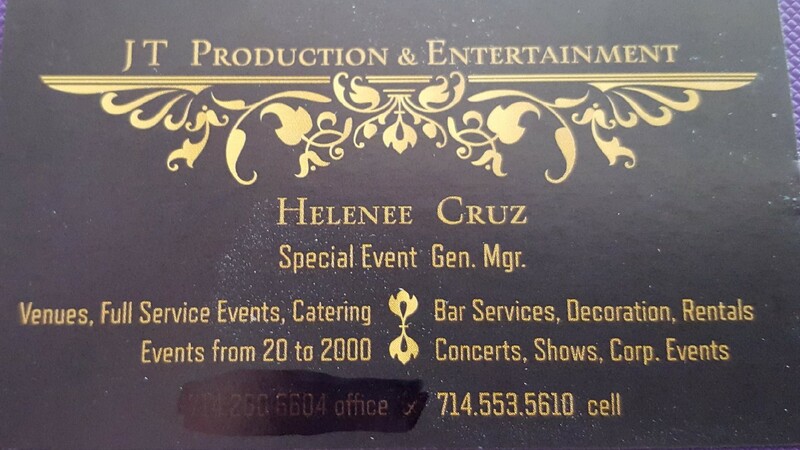 You can buy tickets, make a contribution or purchase sponsorships online below, or download our Tea Sponsorship Packages_2018 to pay by check. Gifts of all sizes are welcome. ***Please note that we are out of tickets, so all sponsorships are 100% contributions. Thank you for your understanding. 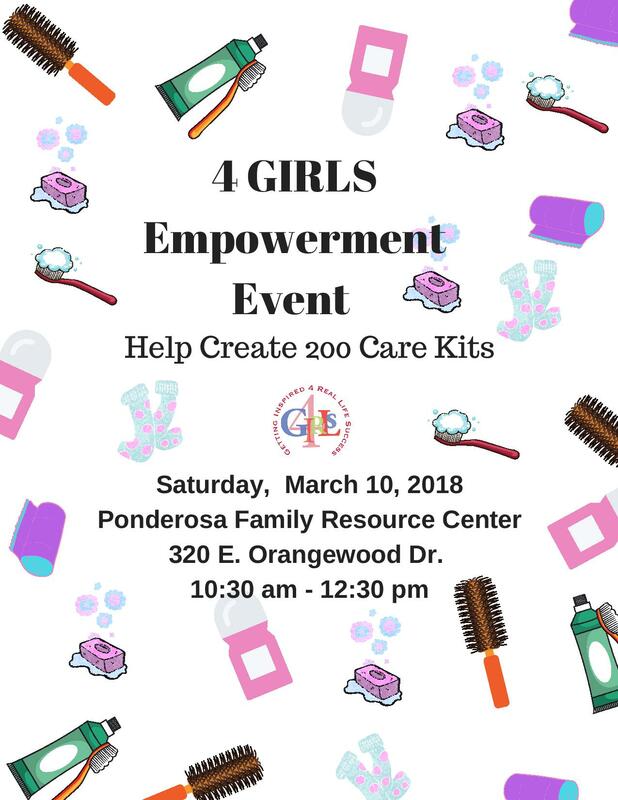 With the help of volunteers with the Santa Clara University OC Alumni Association, 4GIRLS is putting together 200 Care Kits for the homeless on March 10 in Anaheim. Past 4GIRLS participants will give back to our community. The 4GIRLS workshop brings girls together from different backgrounds, cultures and economic status for a weekend of inspiration and gives them an opportunity to thrive. 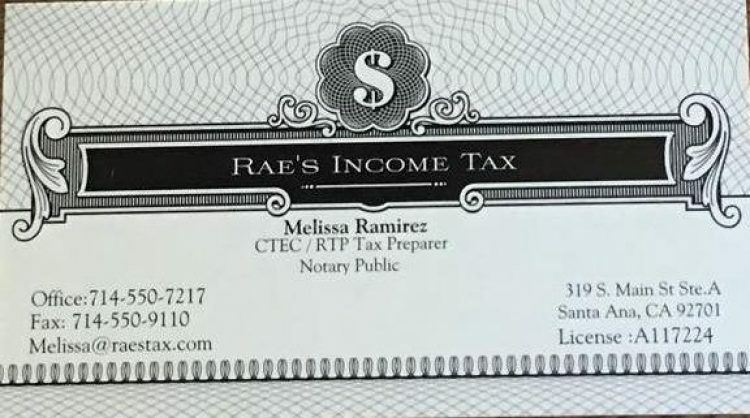 4GIRLS is a 501(c)(3) organization.